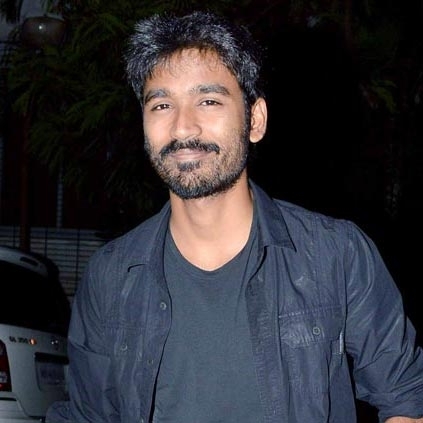 Dhanush, as we all know is a multitalented artist and he gives his best in whatever he does. And now for the very first time, he is going to try his hands on direction. Yes, you heard us right, Dhanush is going to make his directorial debut with Rajkiran as the lead. This film has been titled as Powerpandi and will have Sean Roldan musical. Actors like Prasanna and Chaya Singh will be playing prominent roles in this film. It must be noted that Dhanush’s father Kasthuri Raja also made his directorial debut with En Rasavin Manasile which also had Rajkiran as the lead. This film's shoot is to start today with a pooja and the details of other cast and crew will be released very soon. The first look poster of the film will also be unveiled today.